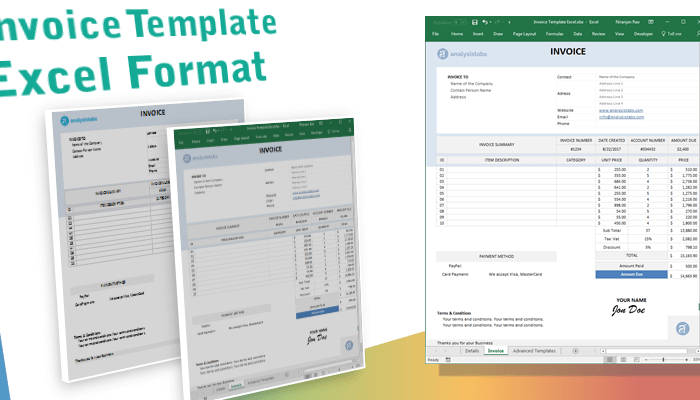 VBA activate range macro code helps you to activate a range in an excel worksheet. You can use the Activate method of Range object to activate any range or one single cell in the worksheet. 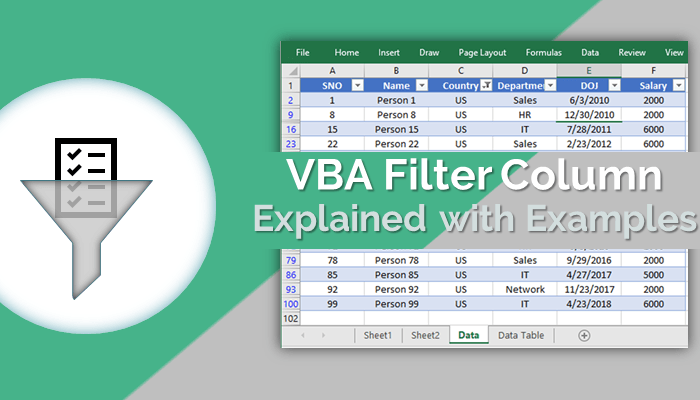 You can follow this tutorial to know – how to activate a range using VBA in Excel 2003,2007,2010,2013 or above. Why we need to activate a Range? 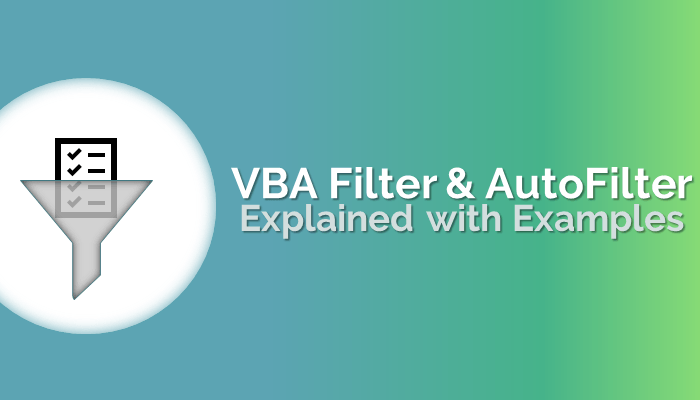 Why we need to activate a Range using VBA? When we are automating any tasks we can activate a range and perform different tasks with the active range. For example, we can format the background color, font color, font style, font size etc. Here is the example syntax to activate a range using VBA. Usage:The below excel macro will activate range D1. 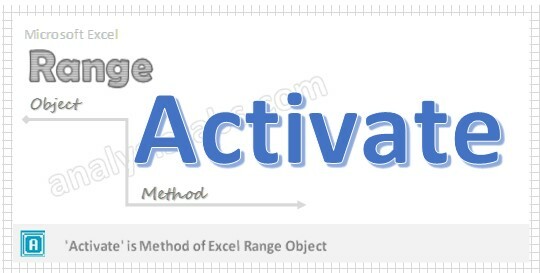 Here, Activate is the method of Range object. Where D1 is the Range which we want to activate. Please see the below VBA codes to activate a Range. Example 1:Activating one single cell. The below macro can be used to activate a one single cell. It can be written in two ways. The first one is using Range object and the second statement is using cells object(Range is a collection of cells or one single cell). In Range(“A2”).Activate statement ‘A2’ is the range which we are activating. 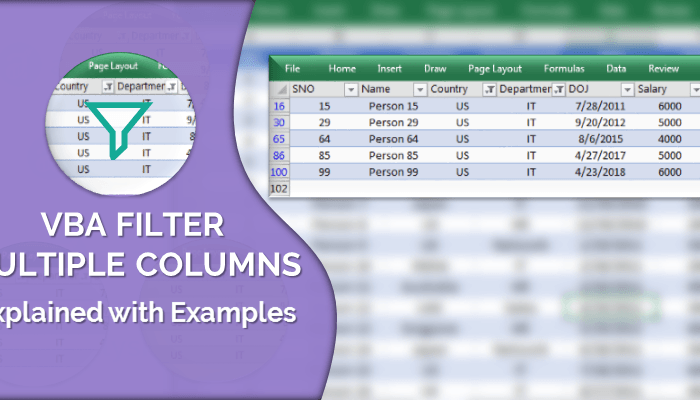 Here, ‘A’ is the column name and ‘2’ is the row number. In Cells(2, 1).Activate statement ‘2’ is the row number and ‘1’ is the column number. The below macro can be used to activate multiple cells. You can mention the start range and end range separated with a colon. For example, To activate a range from A2 to C3, you can mention as Range(“A2:C3”).Activate. This will activate A2, A3,B2,B3,C2,C3 Cells. We can also use the Cells syntax to active multiple Cells. The below macro will activate the same range (A2:C3) whcih we discussed above using Cells and Range object. Here Cells(2, 1) refers to A2 and Cells(3, 3) refers to C3. and wee need to use comma (,) instead of colon (:). Now, you can see the range A2:C3 is activated in the active worksheet.